The definitive guide to understanding how clays work. During the nine years since the original book was written, Perry A~ has continued to research, explore and discover more amazing facts, uses and applications of Calcium Bentonite Clays. 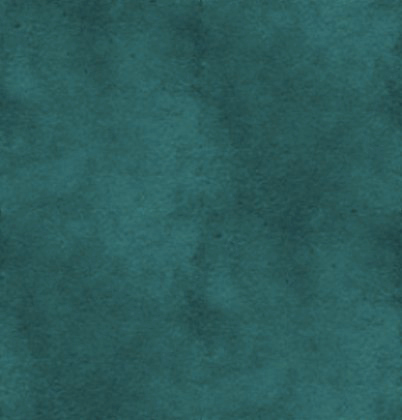 Perry A~ guides her readers through scientific data and research, history lessons, and testimonials. She provides readers with precise protocols to use clay for optimizing one's personal well being. 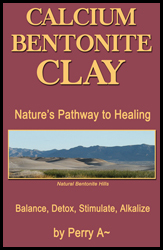 A reader will not help but walk away from this book with a profound appreciation and awe of Calcium Bentonite Clays' powerful abilities yet gentle actions. If you care about your health, this book and the fountain of knowledge within its pages are what you are seeking. 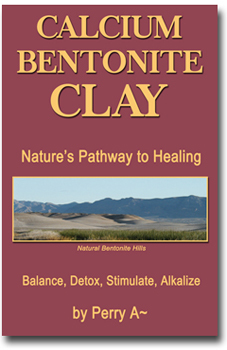 For more information on using Calcium Bentonite Clay, we highly recommend the website: BentoniteClayInfo.com.